Tastefully updated Conway home, conveniently located minutes away from the 408, 528, I4, downtown Orlando, SODO, and the Hourglass District. Exterior features include a large yard with patio, with a year old shed; new landscaping in the front yard; and a new vinyl fence. 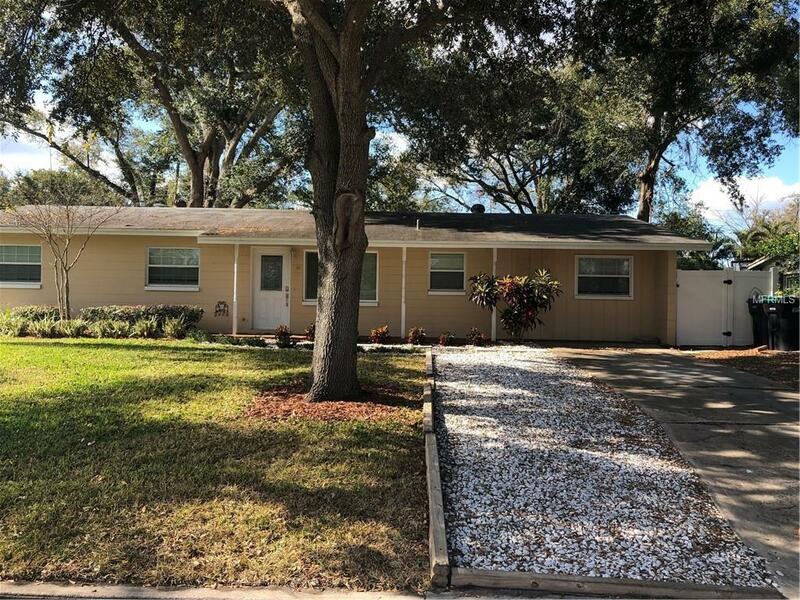 Interior features include floors updated in 2016; a granite counter top kitchen with stainless steel appliances and glass tile backsplash; interior laundry room with bonus storage; and updated bathrooms containing granite countertops. Schedule your showing today as you will not be disappointed. Additional Pet Fees Small Pets Only At Owner Discretion.